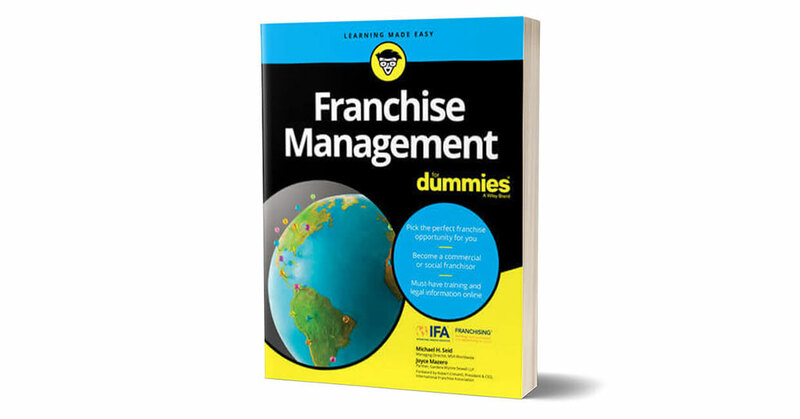 We’ll review no book before its time, but it’s long past time for this one, which came out last year: Franchise Management for Dummies. Co-authored by longtime franchise consultant Michael Seid and veteran franchise attorney Joyce Mazero, the A-to-Z (and then some!) book begins with the history and definition of franchising, followed by a discussion of the different variations on the franchise business model, from both the franchisor and franchisee sides. From there it digs down into most everything anyone needs to know about franchising: for franchisors, from starting one to growing one; and for franchisees, from buying your first to strategies for multi-unit expansion. Topics covered in the book include legal issues, raising capital, site selection, supply chain management, training and hiring, franchisor-franchisee relations, attracting and keeping customers, multi-unit operations, succession/exit strategies, franchisee recruitment, international franchising, and more. The book concludes with a section offering 10 keys to franchisee success, and 10 questions to ask before becoming a franchisor. Quick, useful information! This is the second “Dummies” book about franchising for Seid, founder and managing director of the franchise consulting and advisory firm MSA Worldwide. 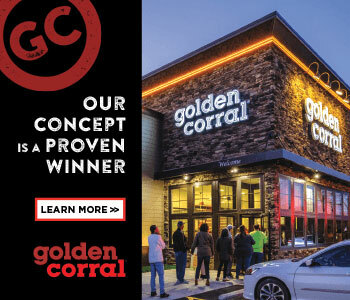 In 2006, he co-authored Franchising for Dummies with Wendy’s founder Dave Thomas. Contact him at mseid@msaworldwide.com or 860-523-4257. Franchise attorney Joyce Mazero is a shareholder and co-chair of the Global Franchise and Supply Network Practice at Polsinelli PC. Contact her at jmazero@polsinelli.com or 214-661-5521.